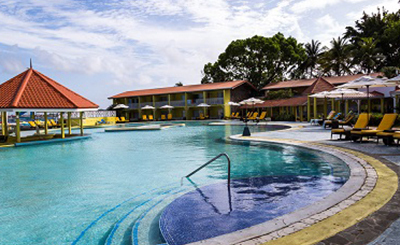 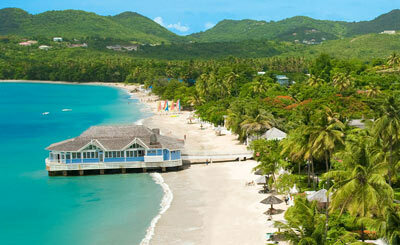 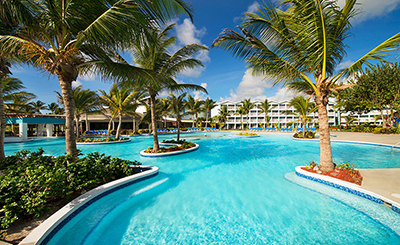 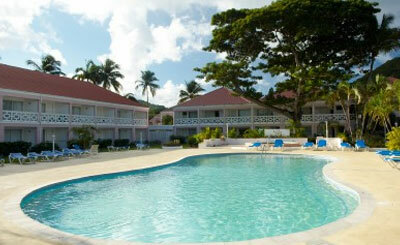 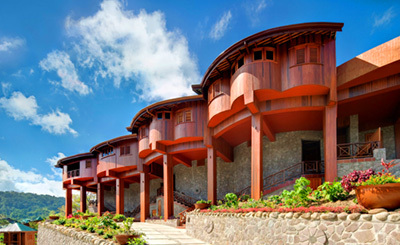 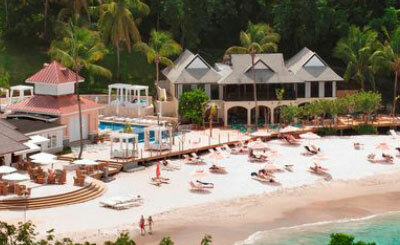 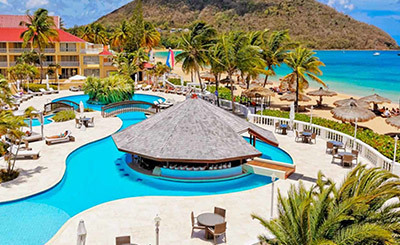 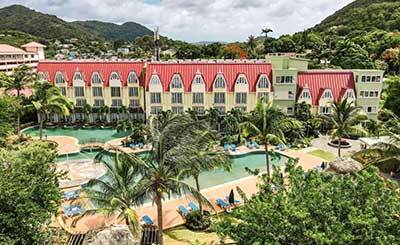 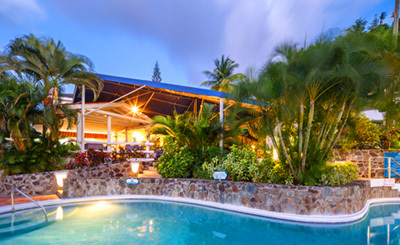 St Lucia Holidays – Book St Lucia Holidays with Southall Travel. 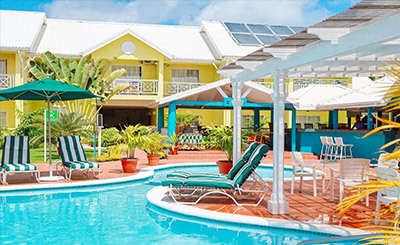 With dense rainforests, wonderful landscape, pristine beaches and balmy weather, St Lucia is an apt place to enjoy the quaint Caribbean charm along with warm hospitality of the region. 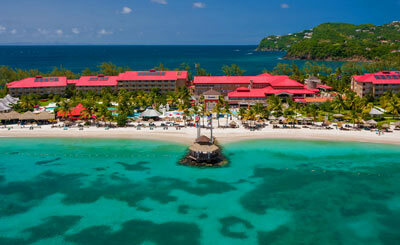 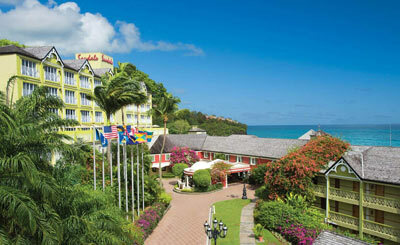 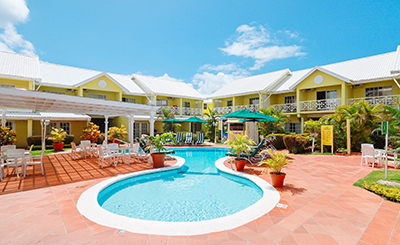 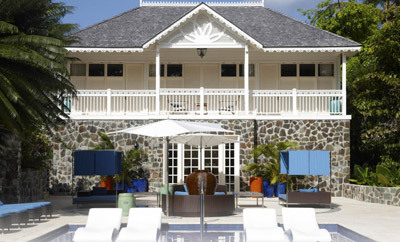 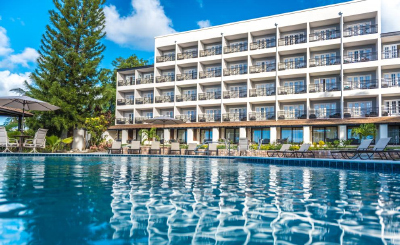 You will love it here at St Lucia. 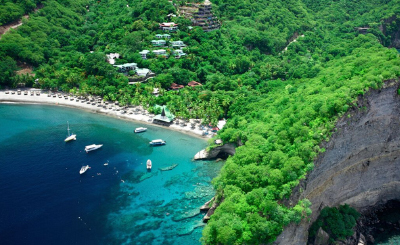 For nature lovers, this is a paradise where a parade of natural wonders, from the UNESCO heritage site of the Pitons to the Qualibou volcano, waits for them. 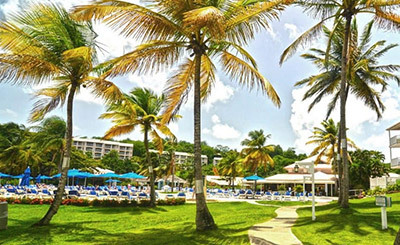 The place is known for its relaxed atmosphere, and is sure to impress all who come here looking for a peaceful beach holiday. 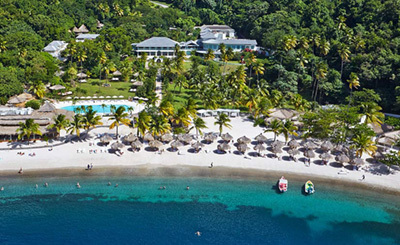 St Lucia’s coastline boasts striking coral reefs and rich marine life, making it a popular destination among divers and snorkellers. 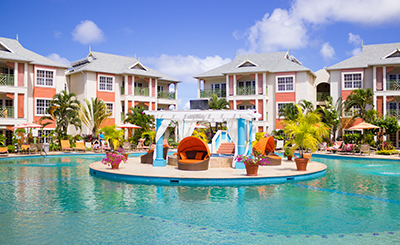 Windsurfing and kite-boarding are sought after as well. 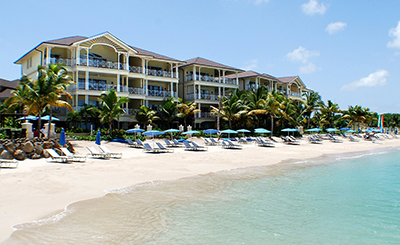 Moreover, turtle and whale watching remain popular tourist pursuits in the island country.